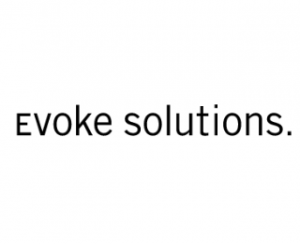 I have worked with Evoke Solutions for about 8 years. 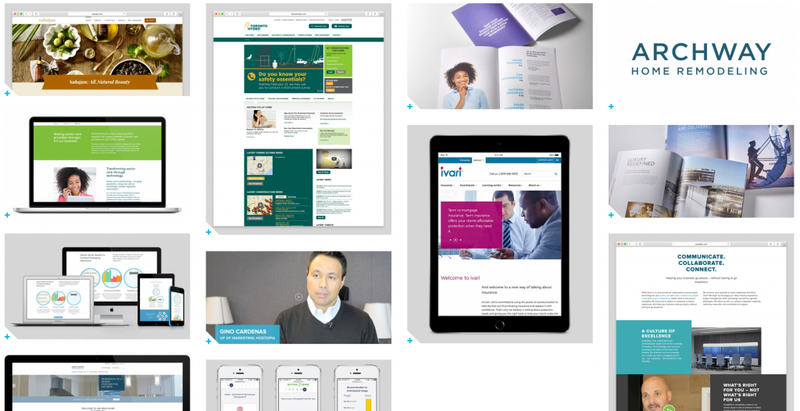 They are always on the cutting edge of marketing and website development. Evoke Solutions are experts when it comes to driving business to our brick and mortar location, as well as to our social media outlets. Evoke Solutions efforts resulted in our winning the ASID South Florida Chapter Design Excellence Award for Industry Partner Website Design. They were terrific —we had a weekly meeting with constant reminders to get chores done in a certain timeline. We are running a business and they helped us be able to manage running our business while at the same time meeting their deadlines for information that they needed.